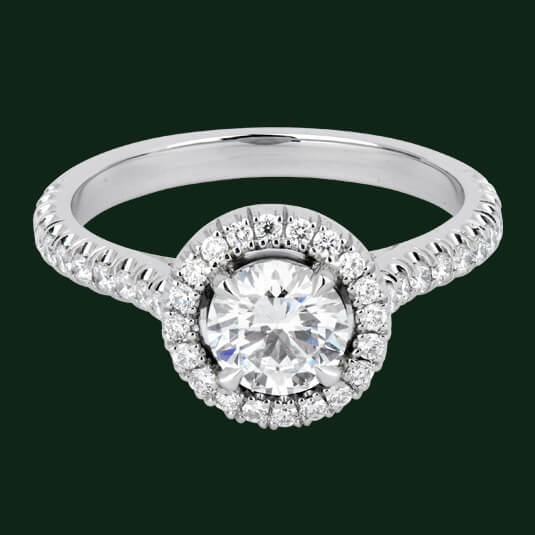 When you pop the biggest question, pop it well. 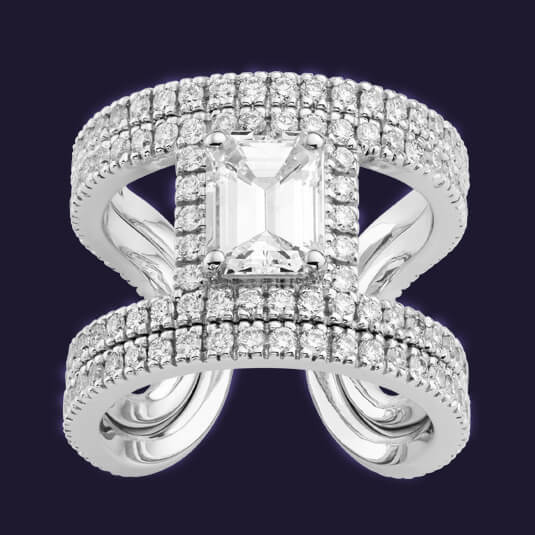 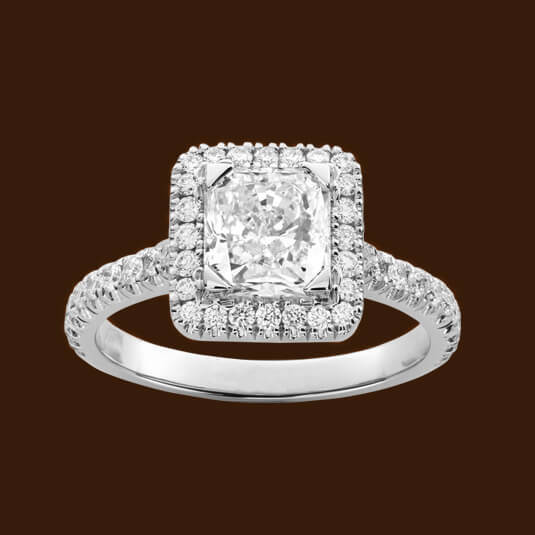 A breathtaking craft in diamond engagement ring styles and designs for your breathtaking gesture. 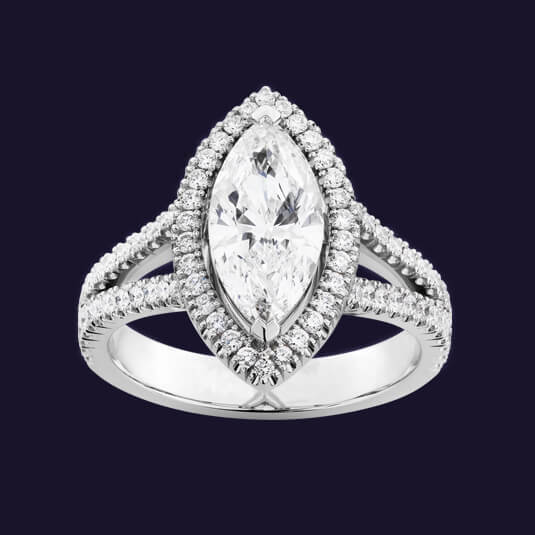 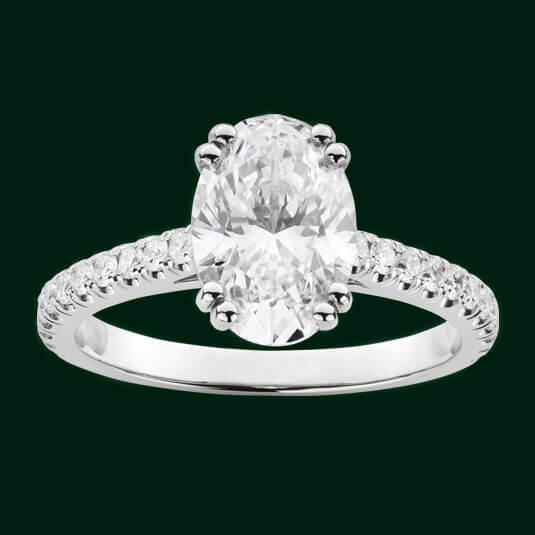 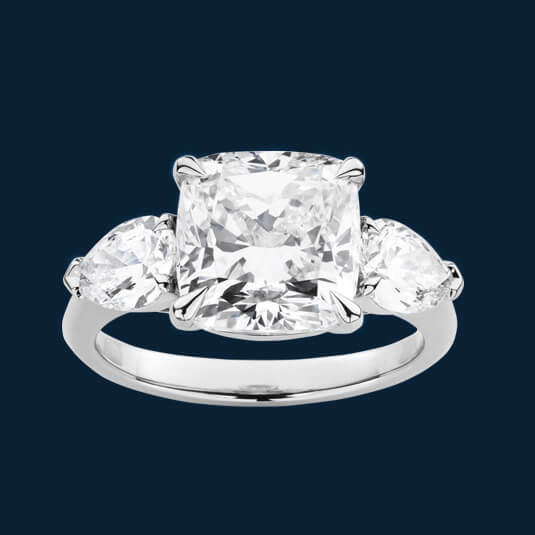 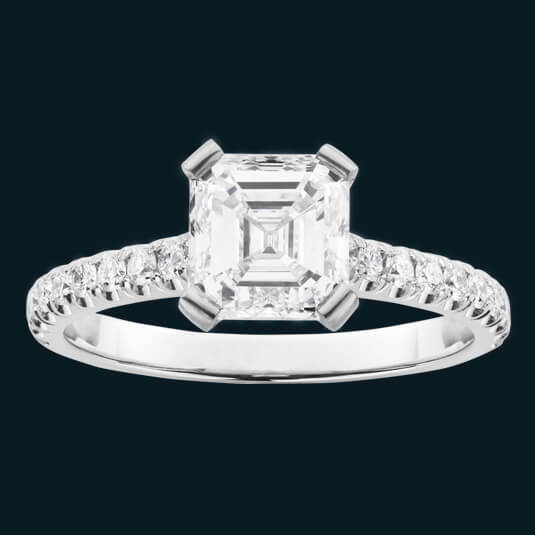 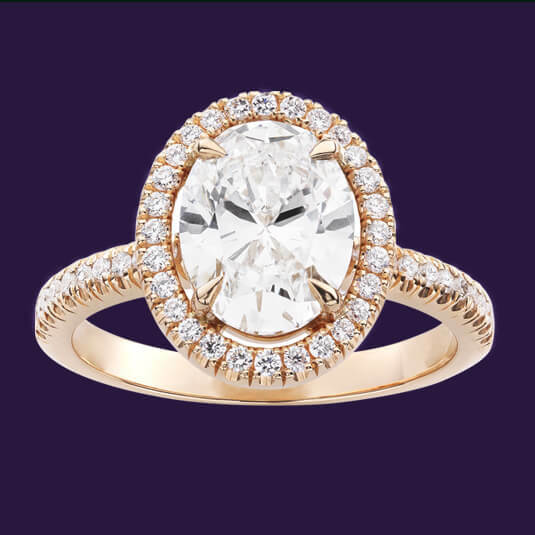 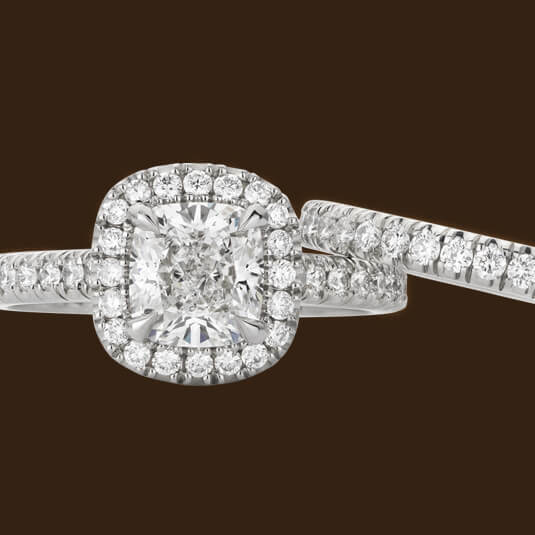 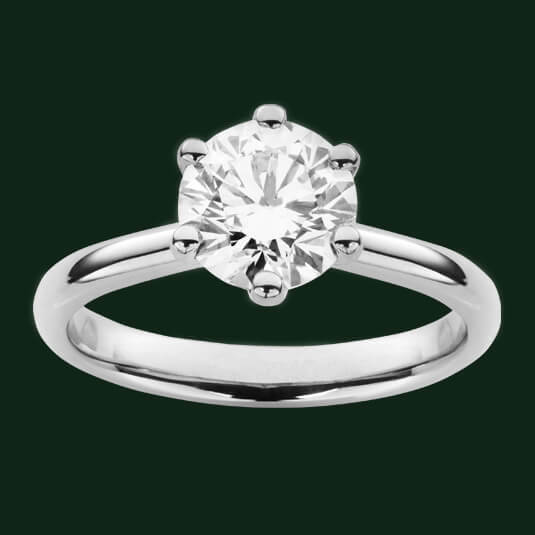 Our engagement rings in London are made with love and the highest attention to detail.